I made a time-lapse video of a christmas illustration I made of our character from Cursed. 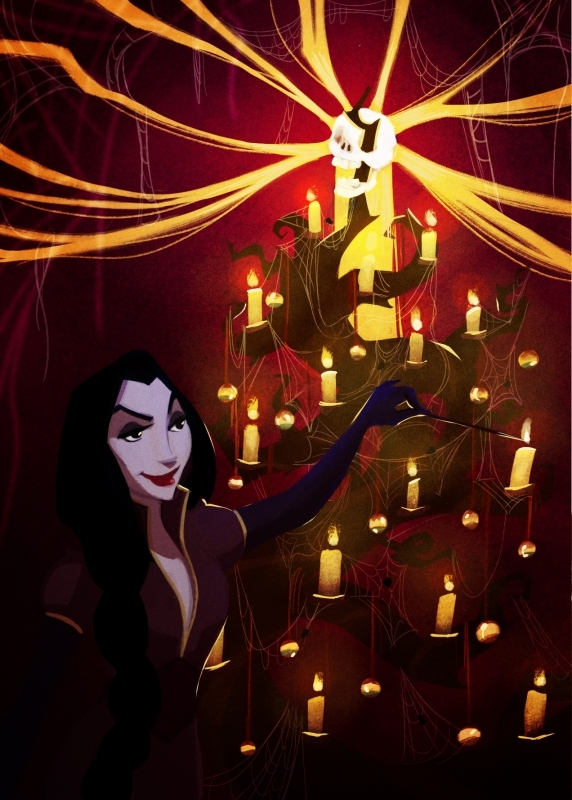 This entry was tagged Christmas, Cursed, Illustration, Merel van den Broek, photoshop. Bookmark the permalink.